I am contemplating installing cavity wall insulation and looking at the materials available I feel that foam would be the best on the basis that polystyrene beads would restrict any further maintenance on the wall, i.e. window frame replacement, and mineral wool could be detrimental to my health, as I suffer from emphysema. We have all heard of the advantages of cavity wall insulation, but are there any disadvantages? I have heard of damp spots appearing on the inside of walls, for example. A. Cavity walls were first built, in exposed coastal areas, in order to keep out wind-driven rain. 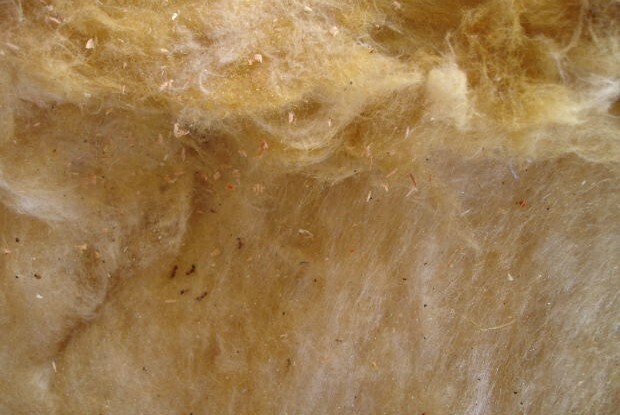 Filling the cavity with insulation will always hold the risk that moisture will be able to find its way across to the inside, whatever the insulation material. There is also the possibility that the installation will be less than perfect, leaving unfilled air pockets – these will leave ‘cold spots’ on the inside walls which attract condensation. Another problem concerns wall-tie corrosion; cavity insulation makes the outer brick leaf colder, and therefore wetter, which can accelerate rusting of the wall ties. And if the ties then have to be replaced, there is no satisfactory way of refilling the holes in the insulation, whatever the material. The cavity insulation industry denies the existence of these problems, but in my experience they are quite common. I do not think cavity wall insulation is a good idea.